Home >> News >> Welcome! Hi and welcome to the PuxApps website! 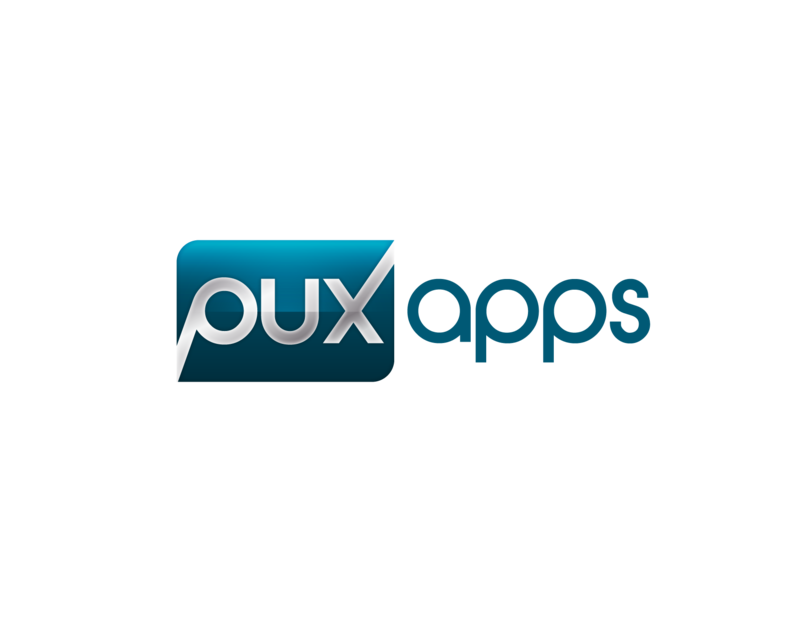 Here you’ll find news and information on all PuxApps applications for the iPhone and iPad. 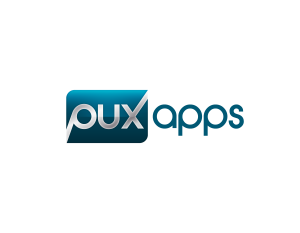 If you have any questions, feel free to contact us at support@puxapps.com or fill out the comment box on the sidebar. We’re always open to suggestions so if you’d like to see an app available for the iPhone or the iPad let us know!